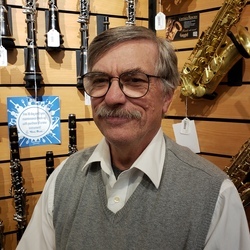 John Doolittle is a well respected woodwind player, and a credentialed teacher in the Sacramento City Schools. John has been one of the main instrumentalists in the Music Circus productions and Broadway series. Much more information will be placed here in the very near future.